Speaking of awesome summer epidemics « Nothing in Biology Makes Sense! No, I’m not talking about an increase in the spread of awesome around the world (although now that you mention that…), but rather a tendency to get excited about emerging infectious diseases and pathogen. This is one of those posts. If disease/parasites/coevolution isn’t your thing, check out this taratula hawk post, this baby bird post, or this sperm whale poop post. But if you’ve kept reading, then let’s talk about Legionnaires disease. 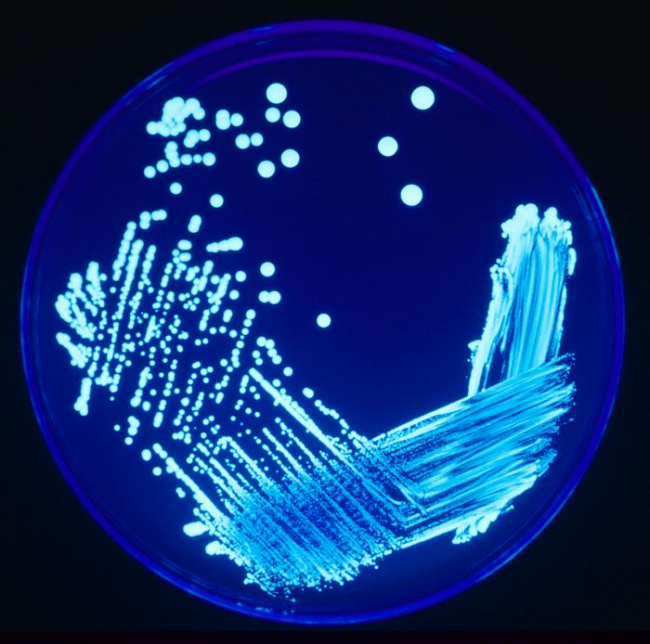 It was first discovered in Philadelphia in 1976, when 221 were sickened and 34 died at an American Legion’s convention (hence the name “Legionnaires disease”). And this summer, there is another outbreak in the Bronx that has killed 2 so far. As this is relatively uncommon disease, this outbreak is quite the disease headline! Which you can read all about over at Forbes! The article also includes a list of symptoms for those hypercondriac inclined.